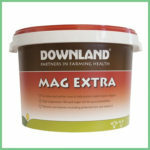 Calving, Fluke Control, Worm Control, Nutritional Supplements & more ..
Lambing, Fluke Control, Worm Control, Scab Control, Nutritional Supplements & more ..
& Supplements, Agrobs, Dengie, Dodson & Horrell, Emerald Green, Heygates, Skernleys, Thunderbrook & more.. 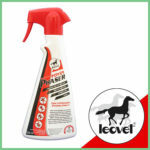 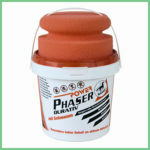 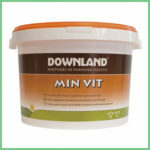 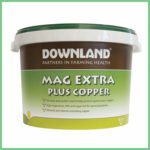 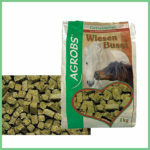 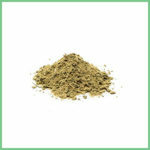 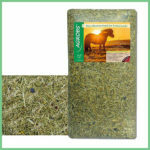 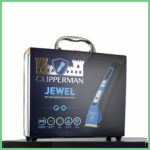 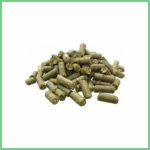 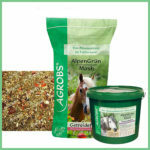 Riding hats, crops, stable accessories, cleaning products, boots, clothing, stable bedding & mats & more..
Cat food, dog food, ferret food, Downland, Dr John, Heygates, guinea pigs, rabbits, goats, pigs etc..
Conductors, Fencing Posts, Fencing Rope, Nets, Batteries, Couplings & Tensioners, Gate Systems, Electric Fencers, Insolators.. 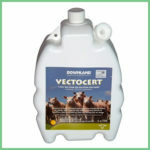 Complete range of lubricants and filtration products, Fuchs, Fleetguard, Donaldson, Coopers Fiaam, Mann Filter, Baldwin Filters, Vapormatic Deelers..
Epic, Rekord MS by Novatex, Netexx Cordexagri, Barbier, BPI Silage Sheeting, Agri-S, Clingseal, Visqueen Polyprop, Heston Baler Twine & more.. 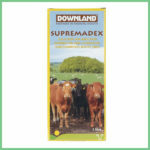 Agricultural supplies company independently owned and with over 25 years of experience, Dianne established Pennine Country Store in 2006, building a reputation as a quality agricultural, livestock, pet and equestrian supplies company. 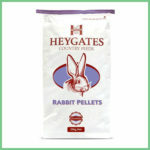 Located at Cote Green Farm just outside the idyllic village of Wortley near Sheffield, South Yorkshire. 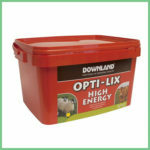 Stocking a wide range of Agricultural Supplies: feed buckets, minerals and supplements, chemicals, animal health products and livestock equipment. 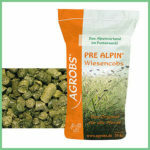 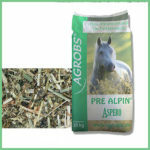 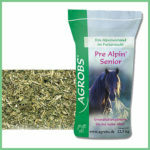 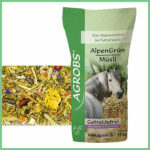 PCS are stockists of a wide range of country and equestrian goods including the full range of AGROBS Pre Alpin Equine Feed, outdoor and riding wear, jodhpurs, boots, horse grooming equipment, horse rugs, head collars, lead ropes, horse wormers and feed supplements.